This is my first wallpaper. For this, I decided to use my good drawing skills to make up for my lack of photoshop skills. 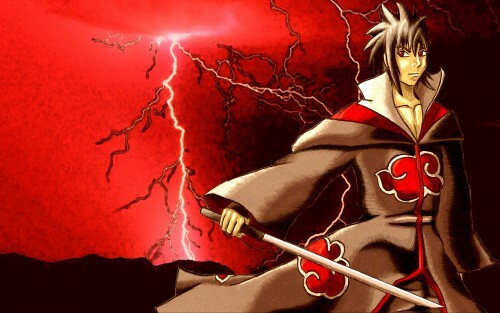 [spoiler][/spoiler] It features Sasuke after joining up with Akatsuki. Hope you enjoy it!